Hyundai is trickling information about the all-new 2020 Sonata which marks its start of sale (in the U.S., at least) at the end of the month. The new platform is said to improve the competitiveness of not just the newest Sonata, but all future vehicle models offering greater flexibility for development while enhancing design, safety, efficiency, power, and driving performance. 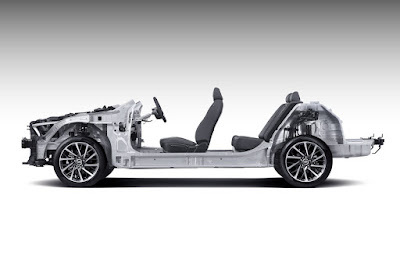 Thanks to the new platform, the Sonata has reduced weight, while achieving stronger durability. This new platform builds on the former’s core advantages, enabling a stable design with a lower center of gravity. It also enables Hyundai to implement a sportier design to their vehicles moving forward. The all-new Sonata equipped with the new platform is also expected to improve power and driving performance. 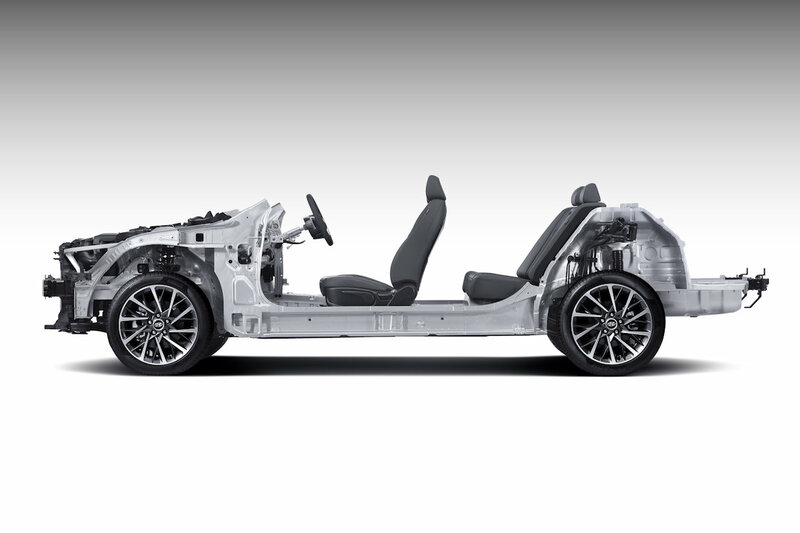 Furthermore, it’s been developed to accommodate the next-generation powertrain family called Smartstream Powertrain.